Ritzy Bee currently posted lots of winter theme weddings & decor ideas on her blog and I thought I would also share some of Martha's gift ideas. Head over to her blog to see more inspirational ideas. This month has gone by quickly! This year has been an incredible blessing & quite an adventurous journey for our family. With so many changes & decisions to make with my husband as a family, we're so thankful for what God has done in our lives this past year. I'm currently 8 months pregnant and I only have 6-7 weeks to go before baby Grant arrives. So many people have been asking me if I'm ready, but honestly, I am still clueless as to what it means to become a mommy and how I am going to balance my work with a newborn. But one thing for sure is I am sooo excited to see our baby Grant and my new role as a mom. Last week was my last wedding of the year and I still have my November wedding photos I am dying to receive from the photographers! But before the year ends, I just wanted to wish everyone a warm and wonderful holiday season with your loved ones. Hope you all have much to be thankful for as well. I normally don't like taking pictures with my camera because they don't come out too great, but here's a sneak peak of last week's Becky & Dan's wedding at Ebell Theatre. 1) I will be taking a short maternity break after my Feb. wedding in 2009 until middle of March. However, the dates are still tentative and it could be shorter or longer. Just because I'm on a break DOES NOT mean that I won't be answering emails and phone calls or having vendor meetings with clients. Please do inquire about 2009 weddings and pricing. I am currently booking 2009 weddings really fast and they're going to be fabulous!!! 2) I will have couple guest bloggers to blog starting from 2009. My goal is have resourceful & interesting entries out at least 3-4 times a week (as you have noticed, I haven't been doing that since I got pregnant. Sorry!) So stay tuned for some exciting actions in the year of 2009! I have never seen this before, but I found the idea of it intriguing. 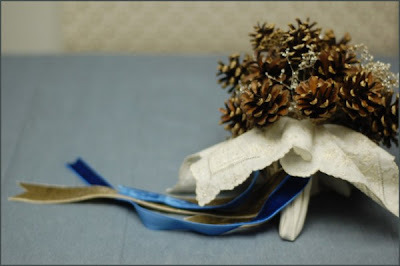 A bouquet made out of pine cones to go along with the winter theme. I just went to my first wedding as Esther's intern and we used pine cones to add more flavor to the centerpieces and even though there was no flower girl at her most recent wedding can you just imagine the flower girl going down the aisle with this cute and definitely unique bouquet? 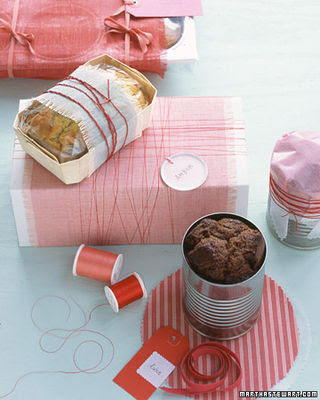 Most of the supplies are available at any craft store. Take a walk and collect your pine cones. Velvet ribbon is made by Midori. the wire down, and twist the wire tight until the pine cone is secure. it will take 15 to 20 pine cones. 4. Once you have all the cones wired, bundle the pine cone "stems"
another layer of floral tape to secure the filler. 8. Neatly press your hankie. Pine cones - Free from the neighbor's yard! Floral tape $2 - a roll"
Winter has come again so why not have a Winter themed wedding. Here are some ideas that I thought were very affordable and cute for a Winter wedding. First of all what is considered cheap favors? The amount you spend on a favor can be limitless, but I 'd say anything under a 1.50 is pretty good. 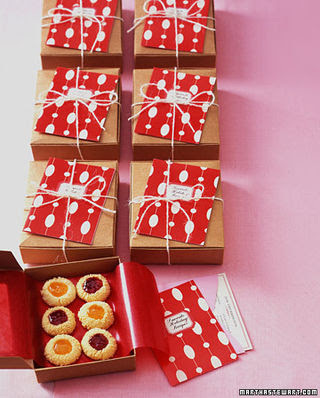 Also you can decorate around the centerpiece and that can be taken home as favors. Everyone might not get one, but it still looks nice. 1. 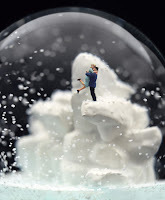 Since it is the time of giving a donation to a charity instead of a wedding favor is a growing trend for winter weddings and your guests will be pleased to find a donation made in their name. 2. 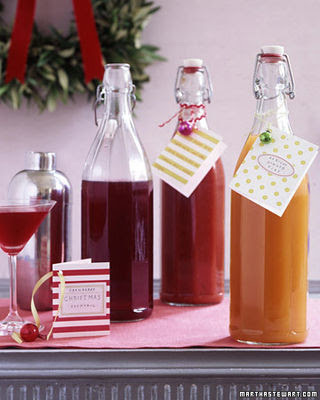 Bottle stoppers in different festive shapes would be great gift. this one is 3.75 not very cheap, but really cute. 3. An ornament for the Christmas tree is a perfect favor for your guest to take home in remembrance of your wedding and they will always remember your wedding each year when they decorate their tree. Any kind of ornament will do. 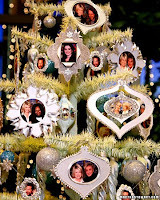 I found a DIY at Martha Stewart of ornaments you can make yourself. 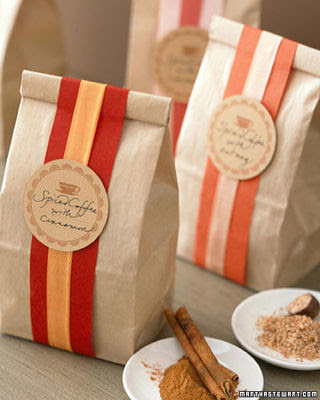 This would make a great personal favor for your guests and how can they ever forget your union! 4. 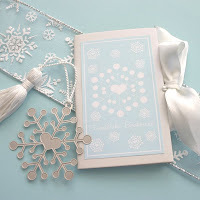 A snowflake bookmark is an affordable gift that anyone can treasure forever. 5. 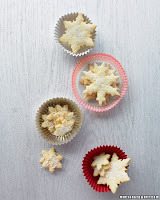 Homemade sugar cookies that you decorate festively will warm everyone's hearts with your personal effort of baking something for them. 6. 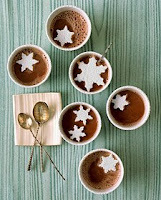 Hot chocolate in tins with marshmallows or nicely wrapped in a plastic bag with ribbon. I just saw these premade ones at Costco and I can't find a picture now, but I will try to post a picture of it later. 7. 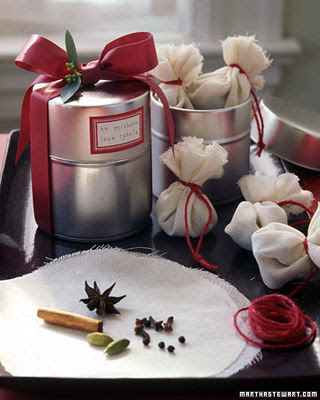 Snowflake bath confetti would be a nice way for your guest to remember you while taking a nice warm bath in the winter. 8. A nutcracker with nuts whichever nut you prefer. 10. 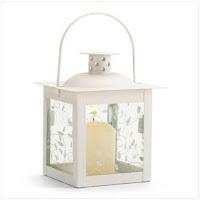 A lantern candleholder can add a little flare to your decor. It's a little expensive for my taste however this was one of the cheapest ones I found. I get asked all the time what goes on during the pae baek ceremony and finally... my awesome husband finished making an informative website that introduces what Paebaek ceremony is about. Not only you're paying respect to your parents and in-laws, it's so much fun getting dressed and getting amazing photos out of the ceremony. Besides, when will you ever do this again? For those who are interested in renting pae baek clothes & set up, just shoot me an email and I'll be more than happy to refer you to Korean catering/rental companies I've worked with before. You must check out http://www.mybridestory.com/paebaek for full descriptions & order of the ceremony. It also includes a video demonstration from the Asian Bridal show back in November. Huge thanks to all my former clients & photographers for letting me use the photos. As some of you know, I've was on staff with KCCC (Korea Campus Crusade for Christ), a non profit missions organization for over 6 years. Although my husband and I resigned this summer to pursue our careers, we still love the KCCC ministry's vision & goal and we absolutely cherish the much prayer and support we have received from our fellow staff & directors. Being involved with this organization since freshman year in college has made a huge impact in my life. Throughout the years of discipleship, I learned what it means to live out a life of faith & the joy of sharing the gospel, realizing how much of a great sinner I am before the Lord, yet how thankful I am for His grace. This Sunday was their family/supporter's banquet where they gathered staff's family and supporters to once again share their vision and let them know how each staff is living the life of grace. They asked me to coordinate this event, because they have anonther major annual Christmas conference called Vision Conference where they gather over 1000 students from all over California. I instantly knew that they needed some major transformations and what's a better way to transform a room than renting linens and lighting! I had Luna Party Rentals donate some of their items such as round tables, chiavari chairs, linens and napkins, chargers, and some amber up lights. Huge thanks to Luis who gladly donated his rentals! And Fiore Flower for also donating seven beautiful arrangements! Without them, the magic would not have happened! Small pears that were placed on each napkin along with a welcome greeting were also from Target. They were $5.99 for a dozen! Small centerpieces were purchased from Michael's for $8 dollars! They're having over 50% off sale on all Christmas items!! I also had some extra votive candles left from a previous wedding. I also arranged Onami Catering to provide us with the food and I'm seriously recommending this catering for future weddings! 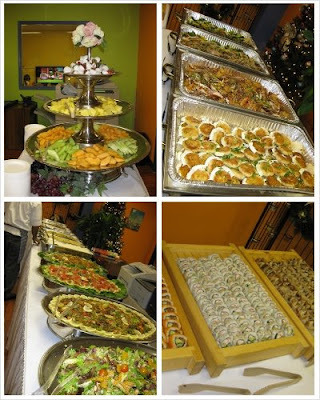 We only had a certain budget to work with and they outdid themselves with so much food & each dish was so delicious! These pictures were all taken from my camera so they didn't come out as good as it should have been. I still have two wedding posts back in November, Asian Bridal Show photos, and one more December wedding I am currently working on. These images will be absolutely fabulous!! Just a quick reminder, I am currently at 30 weeks of pregnancy!! I still have two months (give or take) before I give birth. So after my December wedding, I will be taking a maternity break. I'm quickly getting booked for 2009 weddings so shoot me an email to receive a 2008 rate. 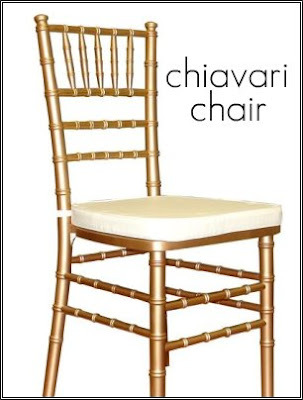 Chiavari chairs (pronounced shih-vahr-ee) are a popular option for wedding reception seating. It's important to remember that Chiavari chairs are an upgrade and are not typically included with your venue's wedding package although some venues carry them in house. Mohagani and gold ones seem to be the most popular color to be rented out through rental companies and chiavaris run about $7-$12 a piece and they may charge $1 dollar extra for a cushion. If you have your heart set on this pretty and classic option, be sure to budget at least an extra $800-$1200 per 100 guests. Before you do any research, here are some questions you will need to ask to the rental company to compare their prices. I recommend visiting their wearhouse before making any deposits to see their quality, (trust me!! some chiavari chairs do look cheap), color and cushion options. I hope within five years, these chairs' prices will go down a bit, making them more accessible for economical weddings. But until then, keep doing your research! 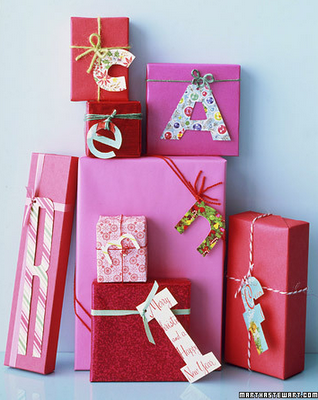 1) How much do you charge for delivery & set up fee? 2) When can you drop off and pick up the chairs? Will there be an extra fee if it's same day pick up? Ask your venue if they allow the next day pick up. How about Sunday weddings? 3) If we wanted to use the chiavari chairs during the ceremony and move them them to the reception, will there be extra charge for reception set up? If you want to find out which companies I use for renting out these chairs, shoot me an email!